Formation Zone celebrated our 10th birthday in March, with clients, friends, and colleagues from the last 10 years, over bubbly and canapes. We celebrated our 10th birthday in March, and it was great to see so many of our clients, friends, and colleagues from the last 10 years. Over 10 years we have supported more than 200 businesses, helped create over 70 jobs, and assisted hundreds of students in developing their entrepreneurial skills. During that time, Formation Zone has grown to include partner incubation centres in Truro, Pool and Penryn, in Cornwall, as well as one at the Greenwich School of Management, in London. We have been accredited by UKBI and been awarded Innovation & Knowledge Exchange Accreditation, by NEF: The Innovation Institute. 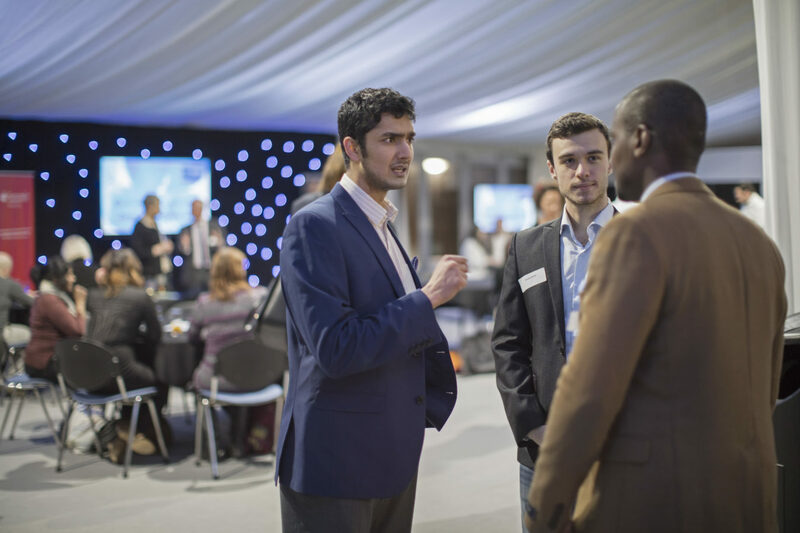 The anniversary event showcased some of the biggest success stories to have come through Formation Zone, as well as some of Plymouth’s most innovative new entrepreneurs who are pioneering new uses for emerging technologies such as Virtual Reality. I am immensely proud of our track record, and it has been great to see so many new businesses start and grow right here in Plymouth. We have helped to create high value, sustainable jobs and have been consistently recognised as a great place to start a business. After an amazing 10 years of award-winning success, I cannot wait to see what the future holds for Formation Zone, and the innovative businesses that we support. Our 10th anniversary is a great time to celebrate both our success stories and an exciting future. Being in Formation Zone gave us immediate credibility, which is massively important for a start-up, and with a ten-year track record of success it is now an even better place to start a business. In the South West, only 45 per cent of businesses are still trading after five years, while businesses started in Formation Zone have a survival rate of over 77 per cent. It’s not just a great environment; statistically it’s where you want to be!